We a have fantastic new season of Birthday parties for children of all ages and parents to experience! Come and see the brand new Cheerleaders & Champions birthday party show with our WFC crew. With a birthday party every month, everyone has the chance to be a cheerleader and a champion! 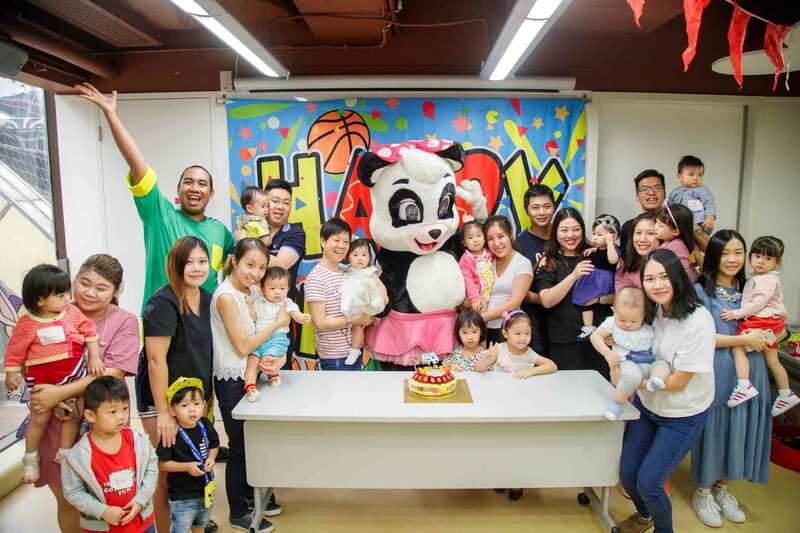 Children will sing and dance along with our crew, make a cheer horn during arts and crafts time, play basketball, soccer and American football and of course eat lots of yummy food and birthday cake. The birthday party show features plenty of songs and dancing as well as lots of interaction and audience participation. Children also receive a birthday gift at the end of the party, a fantastic way to spend a birthday for the whole family.